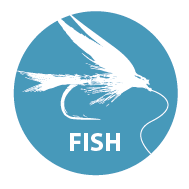 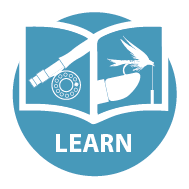 “Make use of my angling experience with a well structured and educational guided session based on your individual needs. 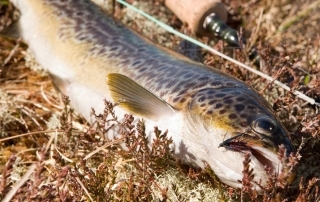 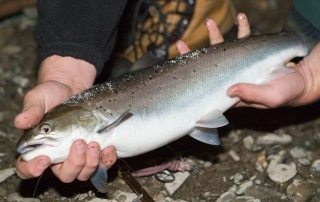 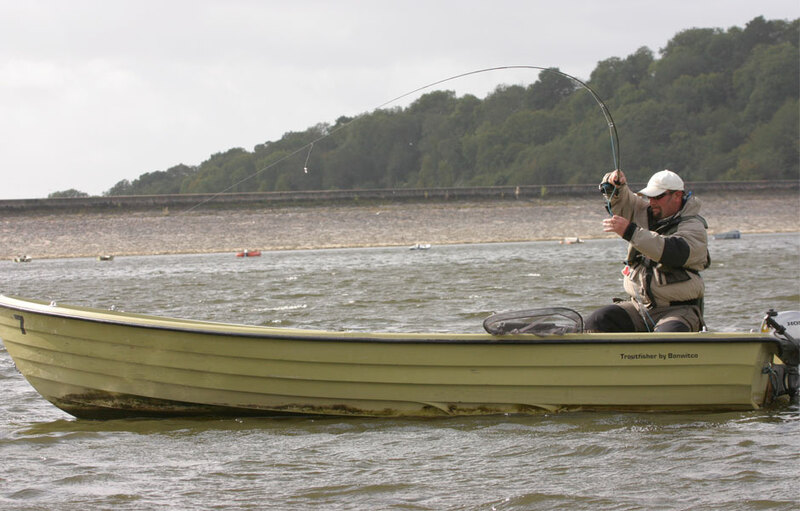 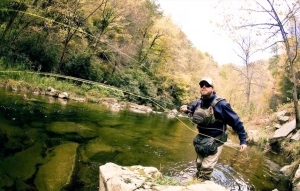 fly-fishing abilities and give you the confidence to experiment with proven fish catching techniques. 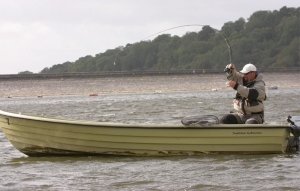 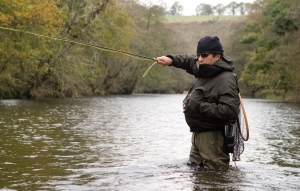 Improve your fly-fishing skills for maximum enjoyment and increased catches. 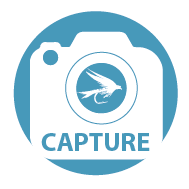 Spend a day with a photographer to capture your enjoyment of this wonderful sport.